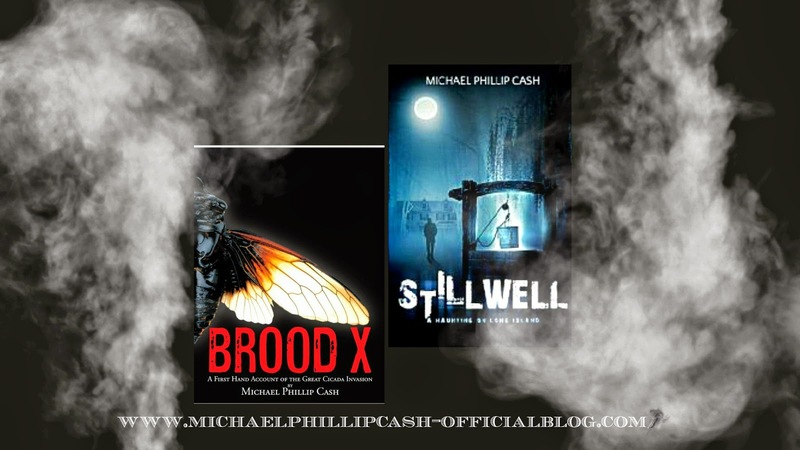 Michael Phillip Cash: PINNACLE AWARD WINNERS! Congrats, Michael - I just posted my review of both titles this morning! Congratulations! It must feel great to have that kind of feedback. Thank you both so much. I'm honored by the awards and overwhelmed by the wonderful support of fans!